Do you remember the last time you have called a customer service number? Maybe you found yourself dialling and choosing among an infinite series of numbers from a pre-recorded voice and which actually came to nothing. StartUp.sm helps you to find back your trust in customer service. And not only. The StartUp.sm customer support number is +378-941011, active every day, 10 hours a day, Monday through Friday, from 09:00 a.m. to 06:00 p.m. 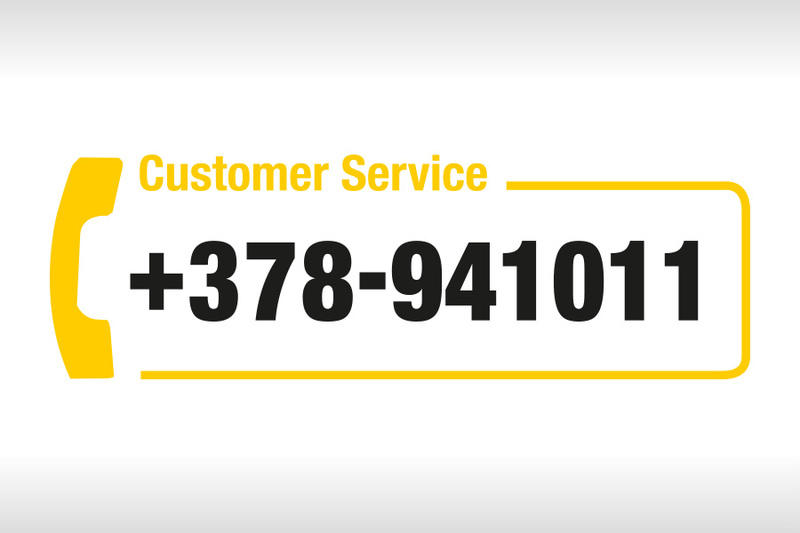 It is a customer service call but if you feel more at ease by sending an e-mail, then you can fill out and submit our contact form, here you find the link contacts in order to ask for a cost estimate or a consultancy meeting.